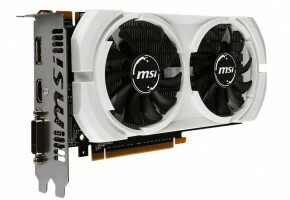 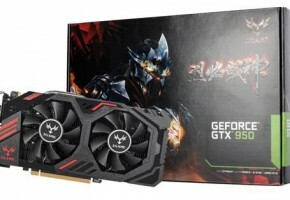 BIOSTAR announces its latest graphics card designed to tackle the needs of gamers with competitive performance. 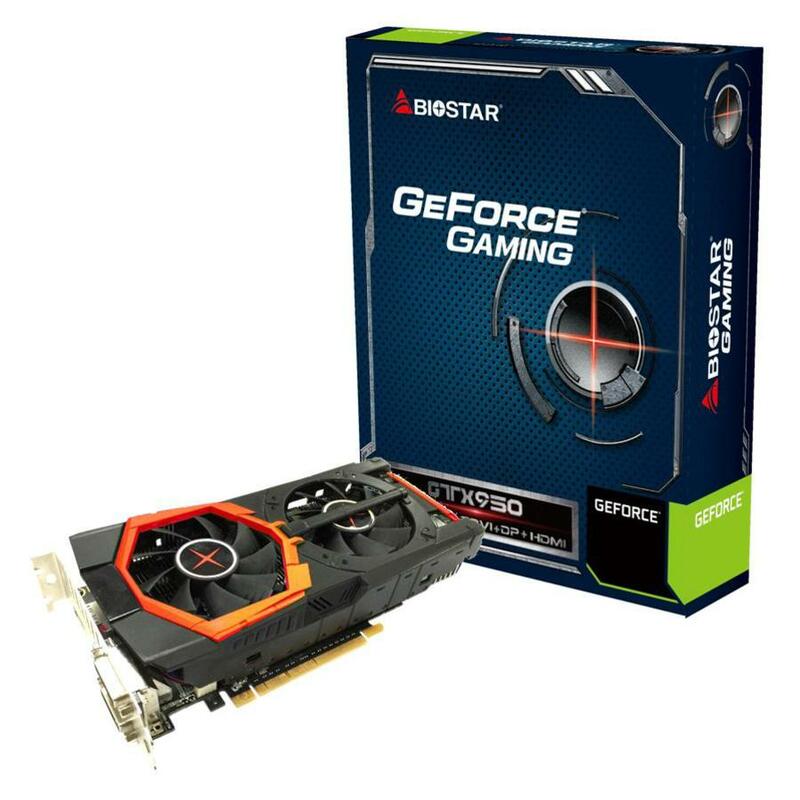 BIOSTAR GeForce GTX 950 features 2GB of GDDR5 memory, with 768 CUDA cores, and support for NVIDIA PhysX and DSR Technology. 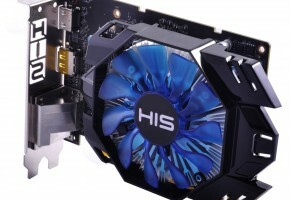 Game in silence with the Low noise output via its heat pipe cooling design, and be prepared for the latest titles with its complete DirectX 12 support. 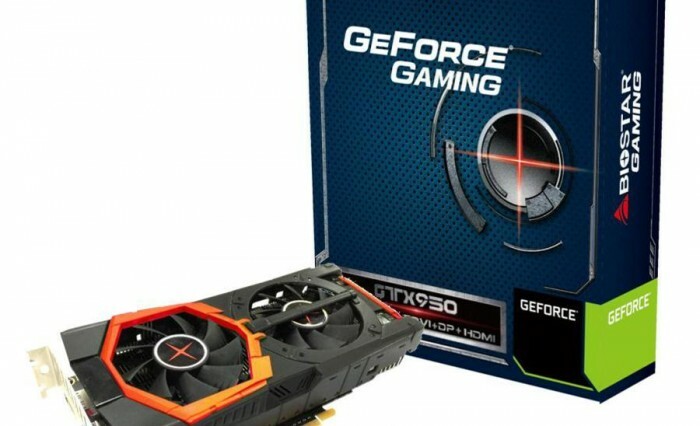 The BIOSTAR GeForce GAMING GTX 950 features NVIDIA’s 2nd-generation Maxwell GPU which boasts highly-improved performance-per-watt versus other cards. 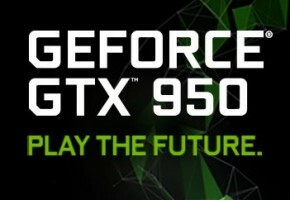 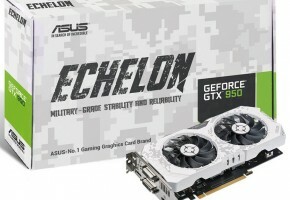 With performance intended for 1080p gamers, the GTX 950 is the perfect lightweight card for MOBA gamers featuring various optimizations to improve your gaming experience while delivering the best performance-per-watt that only the latest-generation Maxwell GPU can offer. 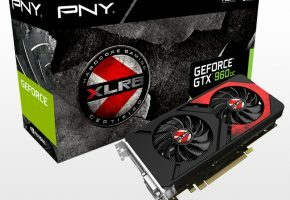 Armed with 768 CUDA cores and complimented by 2GB 128-bit GDDR5 memory, this card brings stunning visuals with support for up four monitors: dual-DVI, DisplayPort and HDMI supported.